Moving away for seminary will push you out of your comfort zone, build your professional and personal network, and give you a new place to build upon yourself. The thought of moving away for seminary may be a bit intimidating, but with all the Northeast has to offer — diverse cultures, rich history, the best of all four seasons, and quick access to air travel for long-haul trips abroad — the Northeast is certainly worth consideration! Below are the top eight seminaries in the Northeast that promise any future man or woman of the cloth a great place to live and study. The renowned Yale Divinity School offers more than just a famous name, it touts a strong program where the brightest minds can discuss social issues, current events, and many other thought-provoking topics all through a Christian lens. Within YDS are many different areas of study including the Berkeley Divinity School which offers education in the Episcopalian denomination. Seminarians are not only surrounded by some of the most intelligent individuals in academia, but also get to take part in hands-on internships, global ministry, and a chance to meet heralded religious figures, missionaries, and lecturers. 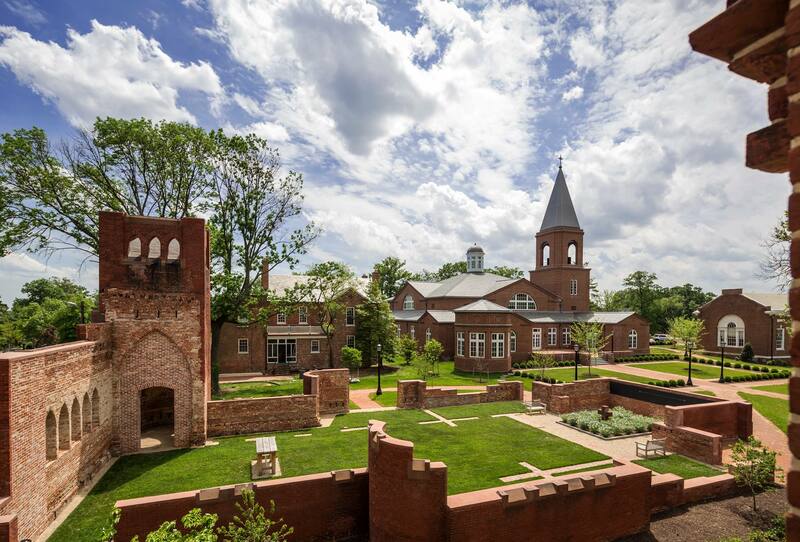 Virginia Theological Seminary has the distinction of being the largest and second-oldest accredited Episcopal seminary in the United States. Nestled in the Washington, D.C., suburbs, seminarians here enjoy easy access to the District’s museums, events, and historic landmarks, as well as the famed King Street of Old Town Alexandria. With just a little over 200 members in the student body, there will be no shortage of close relationships to grow throughout your years of study. There are also non-degree programs open to all curious minds who wish to continue their education. For seminarians that need to kick back and relax, VTS has an on-campus pub and coffee house for them to enjoy. You’d brag too if you had a theological library that almost rivals the Vatican’s collection while also holding a place within the Ivy League. The small student body allows for a tight-knit community to foster quality relationships as well as close contact with instructors. PTS is a Presbyterian school that follows the Reformed tradition yet hosts over 50 different Christian denominations within the student body. Not only is this school the first Methodist seminary in the country, it also laid the foundation for Boston University itself. At present, Boston University School of Theology encourages interfaith discourse while still maintaining its relationship with the Methodist church. Seminarians will find themselves engaging with professors who are part of the other branches of the Abrahamic faith which increases both knowledge and openness to other faiths. Famous alumni include Dr. Martin Luther King and Dr. Anna Howard Shaw. 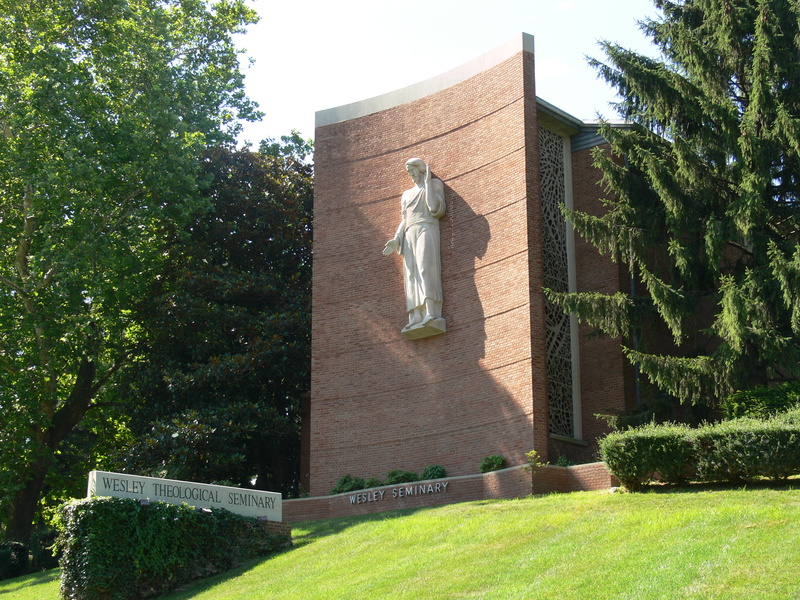 The state of Maryland is home to an ideal seminary for those who wish to join the Catholic priesthood and enjoy all that Charm City (Baltimore) has to offer. 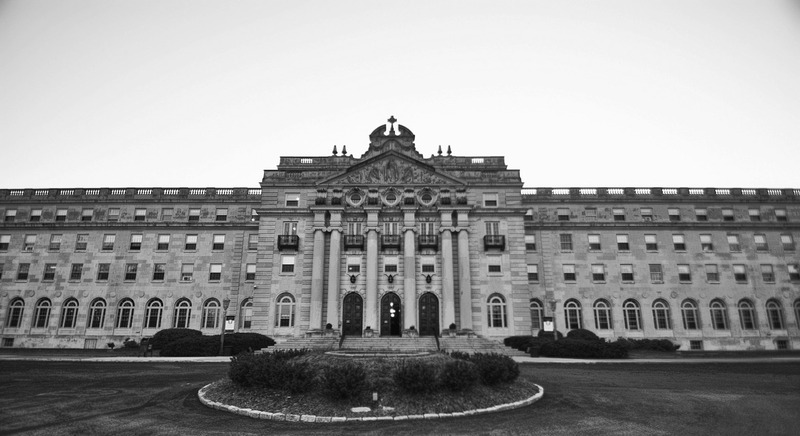 As the first seminary founded in America after the Revolutionary War, future priests at St. Mary’s Seminary and University have the privilege of studying in the same hallowed halls that educated hundreds of distinguished priests, bishops, archbishops, and cardinals. 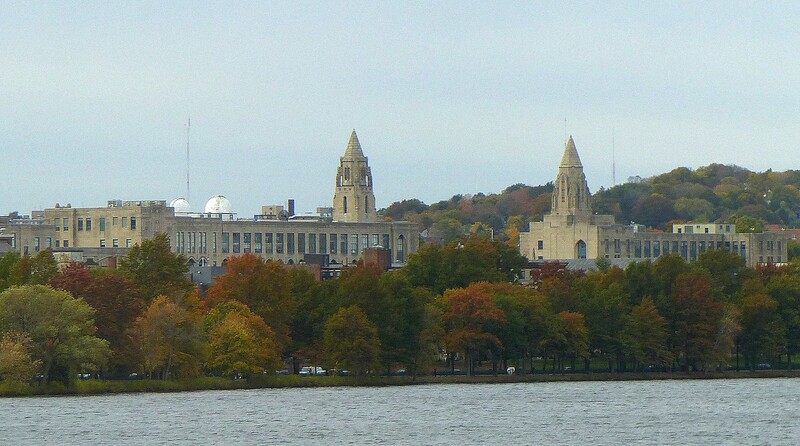 St. Mary’s Seminary and University encourages seminarians to explore the area and take in the sights of the inner harbor, Baltimore Aquarium, Fells Point, and many other unique and historic places. 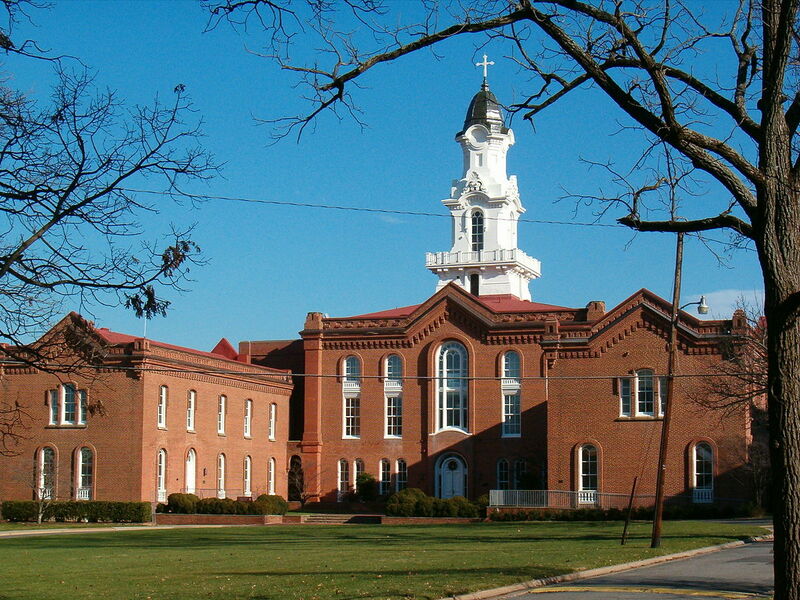 Wesley Theological Seminary | Washington, D.C.
For aspiring seminarians who wish to study amidst a hotbed of political and social issues, Wesley Theological Seminary is the place. Just minutes from the National Mall and lively neighborhoods like Georgetown, Wesley gives students access to a packed academic and social calendar. 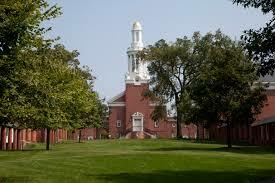 Seminarians can also enter a dual-degree program with the neighboring American University to expand their credentials. Offering programs involving international missions, urban ministry, archeology, church planting, and many others, Pittsburgh Theological Seminary is an excellent choice for any future seminarian. 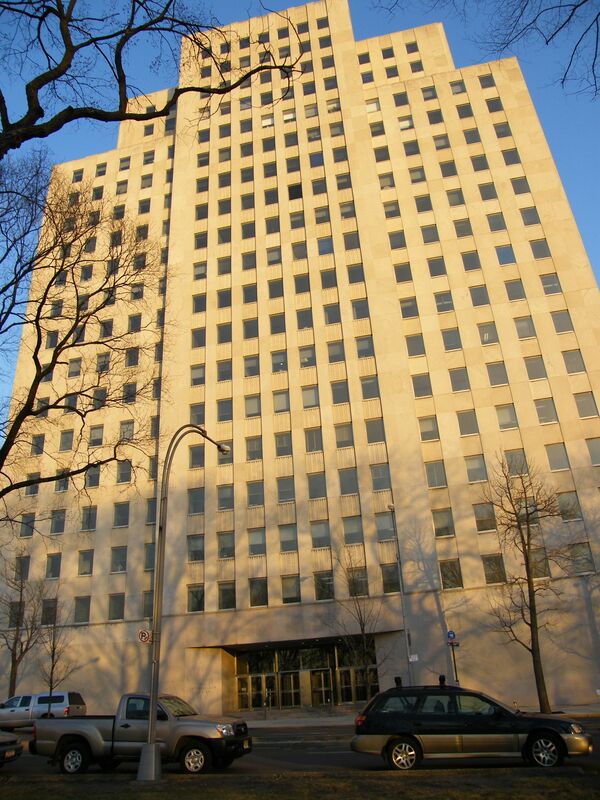 As part of the Pittsburgh Council on Higher Education, students can take advantage of classes offered at schools like Carnegie Mellon, Duquesne, University of Pittsburgh, and more. With famous alums such as Fred Rogers and R.C. Sproul, PTS leaves seminarians with much to aspire to. 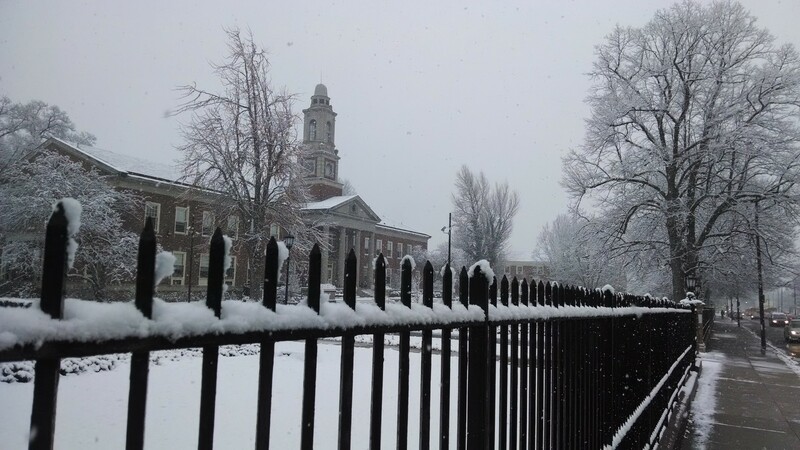 If you’re seeking to explore your faith in a fast-paced urban setting full of diverse communities, then New York Theological Seminary is the place to be. In conjunction with traditional religious courses, NYTS encourages students to take part in learning from any of their four different Program Centers — Center for the Study and Practice of Urban Religion, Center for World Christianity, Eleanor Moody-Shepherd Resource Center for Women in Ministry, and the Center for Pentecostal Leadership. To study in one of the world’s busiest cities is certainly not for the faint of heart, but NYTS equips seminarians with the necessary leadership and guidance in order to thrive. Apple is looking at Northern Virginia for its new campus! Read all about it here.